Padma Shri is the fourth highest civilian award after the Bharat Ratna, Padma Vibhushan and Padma Bhushan. It is a titled convened by the government of India to recognise eminent role to different spheres of activity. The awards are presented by the President of India on every Republic Day. Proud moment for India came in when on India’s 70th Republic Day, the Government of India announced that Gautam Gambhir, Sunil Chhetri, Bajrang Punia among the eight sports stars will be honoured with the respected Padma Shri Awards. # World Cup-winning cricketer Gambhir, India football captain Chhetri and World Championship silver medallist wrestler Bajrang, have been convened with the Padma Shri. Gautam Gambhir played match-winning knocks in the finals of India’s World T20 win in 2007 and the 2011 World Cup title victory. Having played 58 Tests, 147 ODIs and 37 T20Is for India since making his international debut in 2003, the left-handed batsman announced his retirement from all forms of cricket on December 2018 after scoring 10,324 International runs. # Chhetri, who directed India in the AFC Asian Cup 2019 this month, is all set to become the sixth Indian Footballer to be awarded the Padma Shri. He went past Argentina great Lionel Messi to become the second highest active international goal scorer with 67 goals behind Cristiano Ronaldo of Portugal. Chhetri has won 3 Nehru Cups (2007, 2009, 2012), an AFC Challenge Cup (2012), and 2 SAFF Championships (2011, 2016) in his recognised career. # Bajrang is a World Championship silver and bronze medallist and had also won gold at Asian Games and Commonwealth Games in 2018 and awarded Padma Shri. 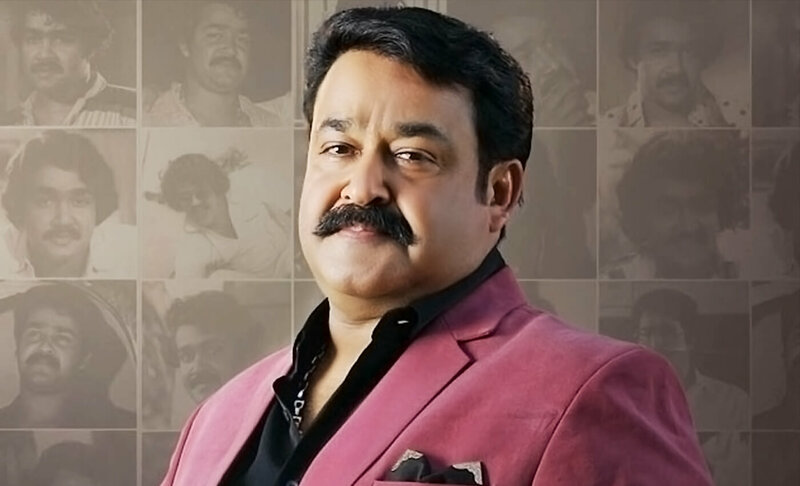 # While in acting, film and art, actor Mohanlal was convened with India’s third-highest civilian honour, the Padma Bhushan. The 58-year-old actor, fondly referred to as Lalettan by his fans, had won the Padma Shri in 2001. On the work front, Mohanlal is now busy with Lucifer and Marakkar: Arabikadalinte Simham. 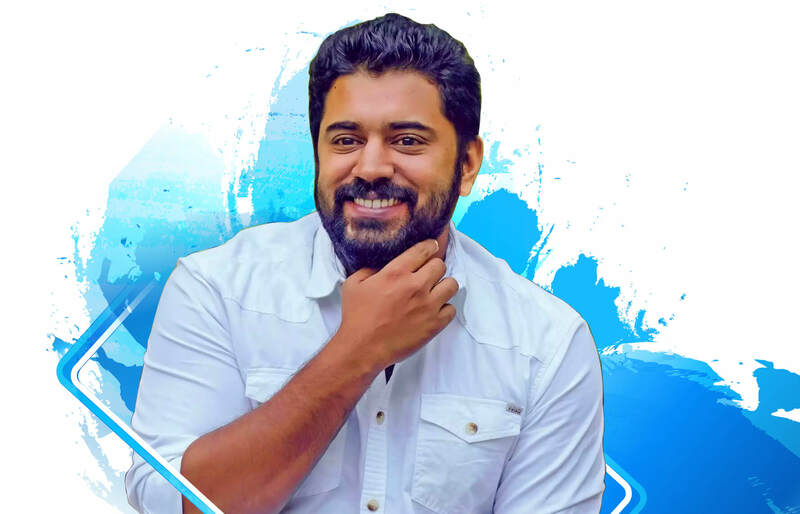 While Lucifer is being helmed by actor Prithviraj and it happens to be his initial directorial, Marakkar: Arabikadalinte Simham is being directed by Priyadarshan on a big budget. Lucifer is pushed to be a summer release this year and Marakkar is scheduled for release early next year. # Next, the Indian government conferred Prabhu Deva, a veteran actor – dancer with the Padma Shri in the field of art-dance. Often known as the Indian Michael Jackson, Prabhu Deva has thrilled audiences with his agile moves and choreography in a career spanning 25 years. The actor has performed, acted and choreographed dance sequences in several films in numerous languages including Hindu, Tamil, Kannada, and Telugu etc. # Our very own Manoj Bajpayee, who has been giving praiseworthy performances in Bollywood from the time of film Satya to Aligarh was conferred with Padma Shri award by the government. Manoj has worked in several censoriously acclaimed films including Aligarh, Gangs of Wasseypur, Satya, Kaun, Shool, Zubeidaa, Rajeneeti, LOC Kargil and Veer Zaara among others. He will now be seen in the forthcoming film Son Chiriya starring Sushant Singh Rajput, Bhumi Pednekar, Ranvir Shorey, and other actors.